Unique, one of a kind stones called Garnierite from Madagascar! They are a swirly green/gray color, created by the presence of nickel. 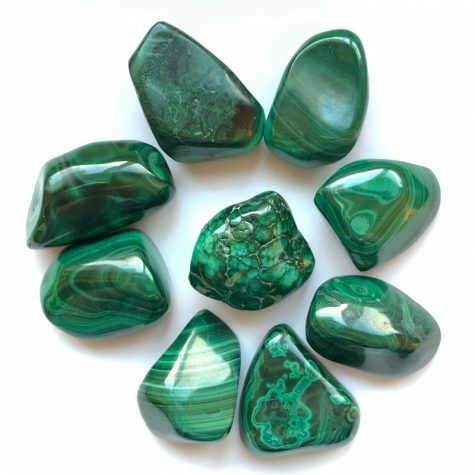 Garnierite aligns you with your high heart in a bigger way to bring enlightenment. It is peace and acceptance. It helps us honor our divine selves with a compassionate heart. This stone has such light, positive energy that just radiates and supports. Feeling overwhelmed or need to recharge? Grab this stone. Need an energetic boost to reach a goal? Garnierite supports you. 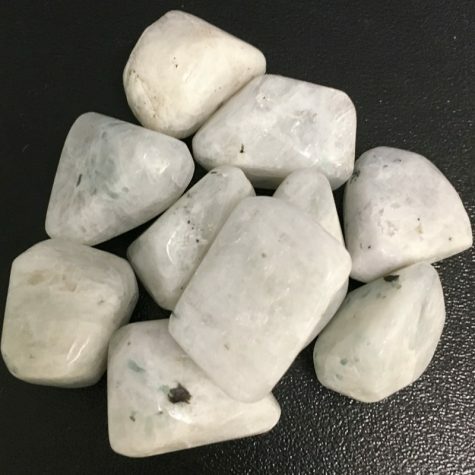 Open your heart to the healing energy of Garnierite. Will be intuitively chosen for you. We currently do not have a retail storefront. You can make appointments to do a Local Pick Up for orders at our home office in the northern suburbs (Andover) of Minneapolis-St Paul.